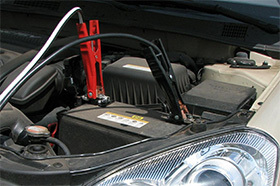 Dead battery? Left the lights on all night? Do not worry. Roberto's Towing can help you. Our fast and reliable service will relieve your stress. Need a quick jump start so you are not running late? 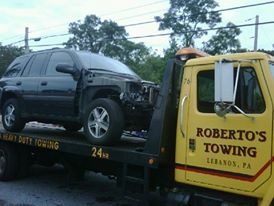 Roberto;s Towing will not hesitate to help you out the fastest way possible. We will be there in no time. Did you leave your engine running with your keys inside? Lock your car and forgot your keys inside? You do not need to worry. 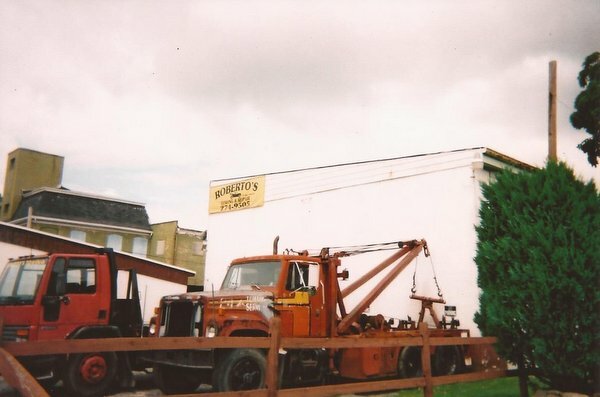 Roberto's Towing is here to help. We pride ourselves with excellent costumer service, affordable prices and reliable service. The unthinkable will happen to everyone. 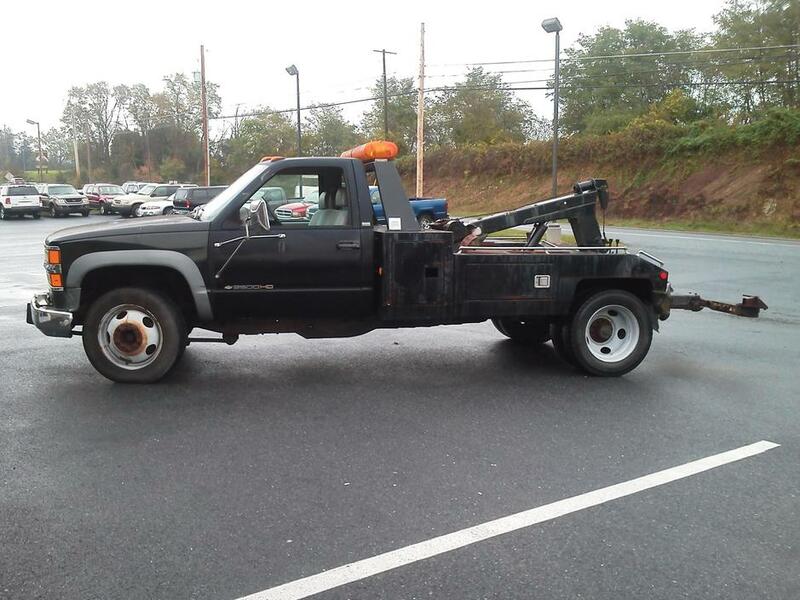 That is why you can count on Roberto's Towing when it happens to you. 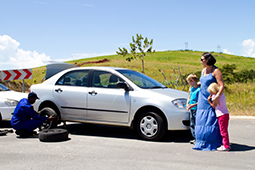 Did you find your car with a flat tire? Did your tire suddenly go flat? Don't worry, we are here for you. Do not hesitate to call. For an affordable price you can be on your way in no time. 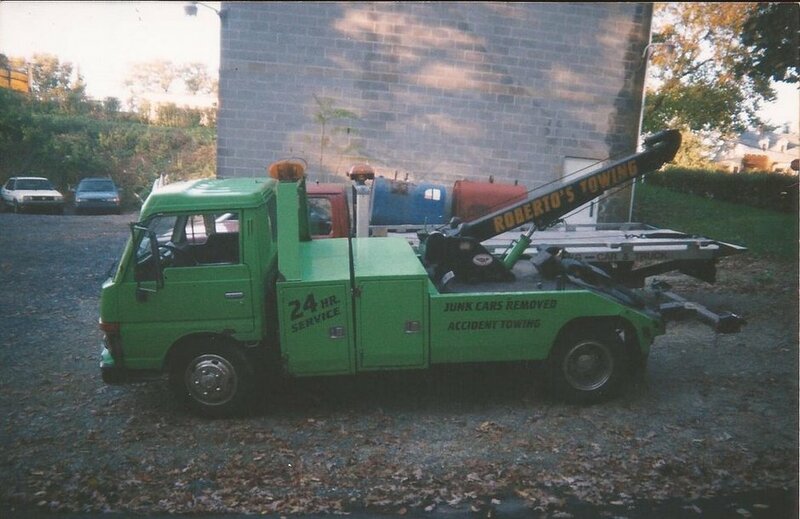 Welcome to Roberto's Towing , We provide fast, friendly and reliable 24Hr Towing Service in Lebanon, Pa. and surrounding areas. 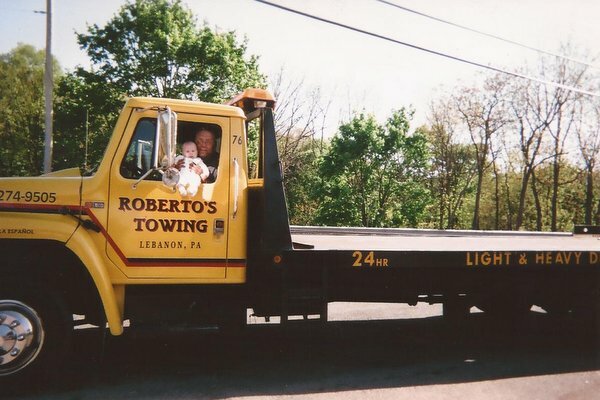 Get back on the road faster when you choose Roberto's Towing. 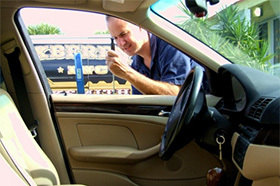 Our friendly associates will help you at any time with any emergency auto tow at a price you can afford. 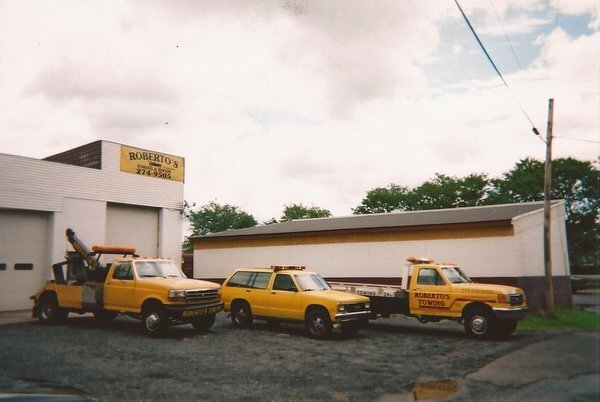 Our years of experience and commitment to quality have earned us thousands of loyal customers throughout the Lebanon, Pa area. 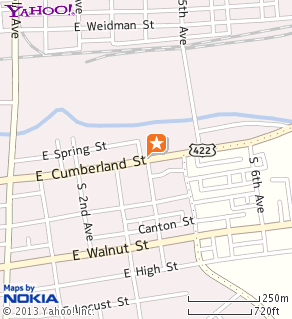 We respond to your needs quickly with a hassle-free experience. We guarantee it!